Weekend sleep-ins will never be the same again! 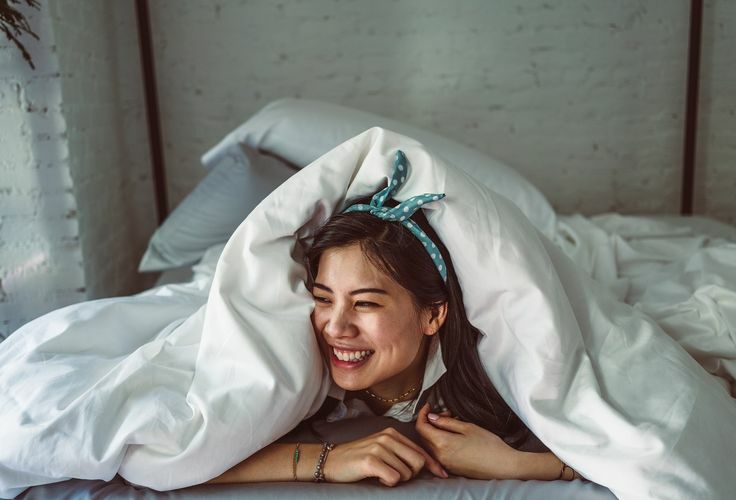 Cozy up with Sunday Bedding, a new Singaporean bedding brand, at a two-day pop-up event and discover the perfect sheets for you. Modelled after slow Sunday mornings, enjoy an exclusive brand experience by being one of the first few to touch and feel Sunday Bedding’s cotton sateen and bamboo sateen sheet sets. Look forward to a linen spray making workshop by Bella Koh (the face behind @catslavery) and a coffee appreciation workshop by Papa Palheta. Top off the ideal and fuss-free day with delicious canapes that will be provided. Apart from being one of the first few to get your hands on Sunday Bedding’s freshly launched sheet sets, you’ll also enjoy an exclusive 15% off any purchase! A complimentary embroidery service will also be available for you to customise your purchases.